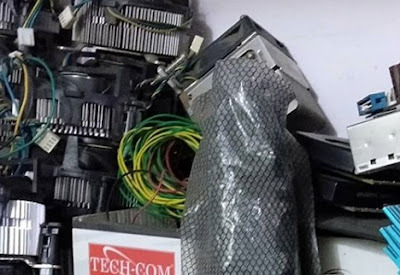 Home » Latest Gadgets , Nightscape features , OnePlus 6T comparison , OnePlus 6T features , OnePlus 6T Nightscape , OnePlus 6T review , OnePlus Smartphone , Reviews , Smartphones » What's the Nightscape features in OnePlus 6T smartphones? 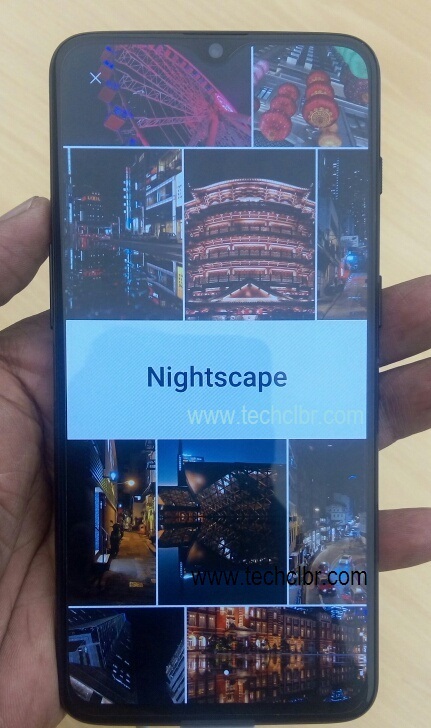 What's the Nightscape features in OnePlus 6T smartphones? You may be wondering what's the special in recently launched OnePlus 6T smartphone with Nightscape feature in addition to other latest features? Though the Nightscape feature directly indicates the 'Night mode' or 'dark mode' or 'low light' photo's or video's result like other phones' performance does. Here we have given its brief. Nightscape feature in OnePlus 6T smartphone is nothing but the additional added feature helps to remove the unnecessary artifact from the photos or videos and add the additional glamour on them. The OnePlus 6T 'Nightscape' photo given below is recently taken by our fellow. In short, as brand says, Nightscape technology analyzes your after-dark shots by aligning multiple frames and cleaning up artifacts. Nightscape lets you literally light up the night. OnePlus 6T gadget equipped with OIS (optical image stabilization) on 16+20 megapixel dual cameras and those nails every detail no matter the time of day. If you are looking for OnePlus 6T features, specifications, review, first impression, unboxing, comparison, hands-on etc. then you could find some of them over here. We wonder that despite OnePlus has removed headphone jack and increased the price for OnePlus 6T mobile phone compare to OnePlus6 phone, the maddening crowd still increasing to buy the OnePlus 6T. This is what we saw around the corner in OnePlus showroom in two areas in Bangalore city. So, they really 'Never Settle'. You can also check OnePlus Bullet Wireless Earphones and Backpack detail. We would publish OnePlus 6T smartphone review soon. Stay tuned.